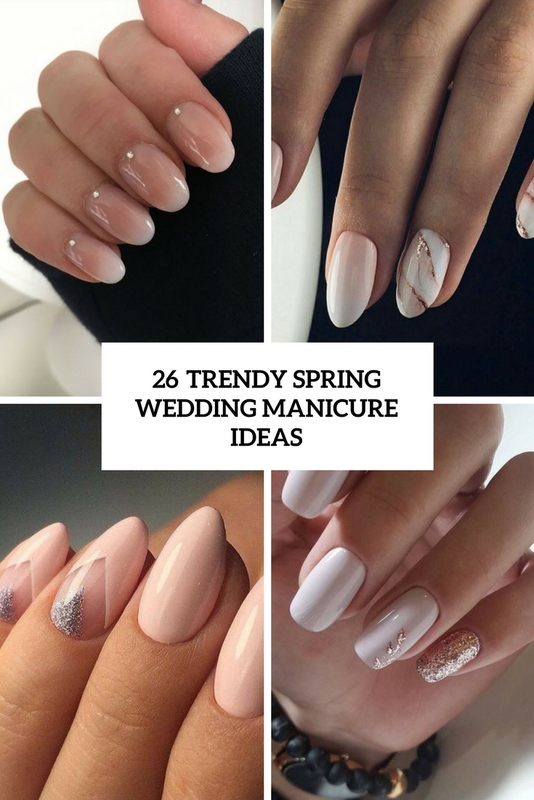 According to a wedding beauty timeline, you should get your nails done one to two days before the big day. 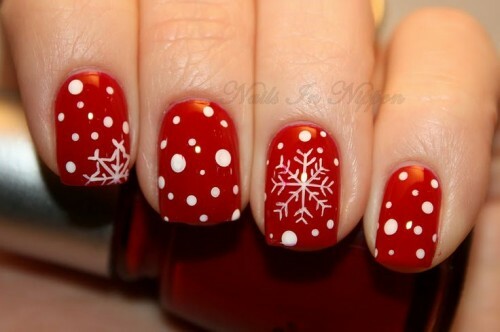 Although nobody will tell you how these nails should be done. 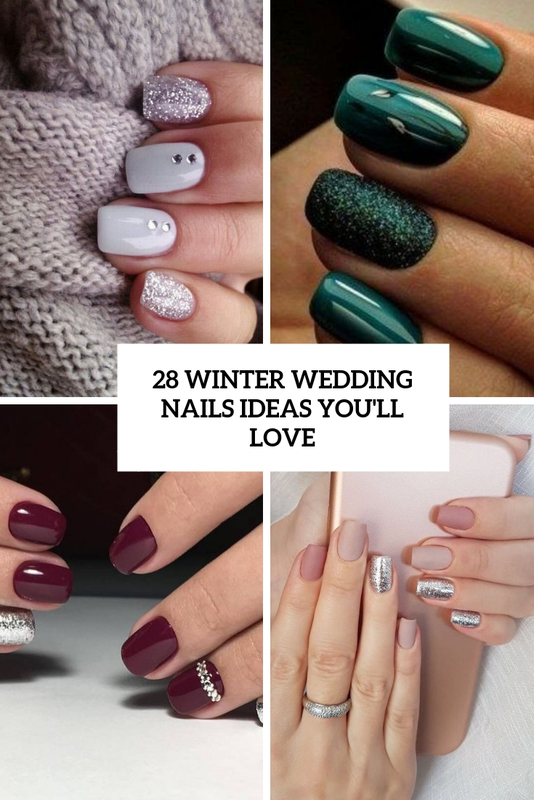 It’s only depends on you. 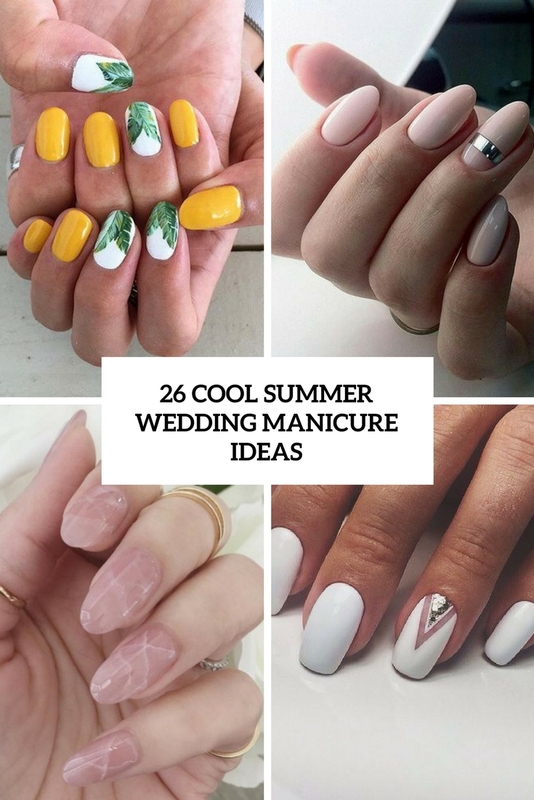 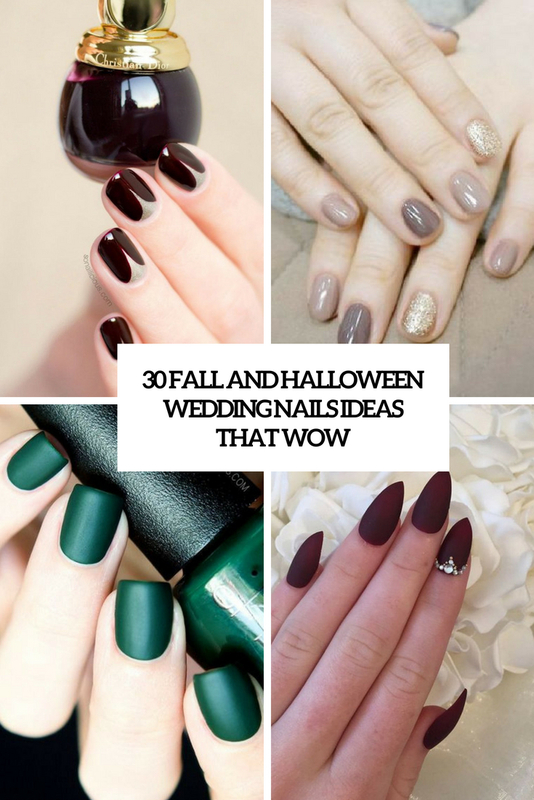 We’ve gathered lots of wedding nail art ideas to inspire you and lots of tutorials to help you with that.